Fabulous recipe. Variation: add some chilli sauce to the sauce. If you like preserved lemon this is a dish to go crazy with. I double the lemon requirement. 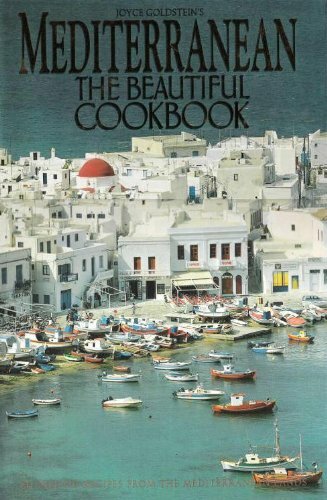 From the author of The Mediterranean Kitchen comes this sublime gastronomic tour through the cultures and cuisines of Southern Europe, North Africa, and the Near East. From Jordanian meat pie to North African couscous, the traditional and the exotic are fully explored. 250 recipes. 240 photos.